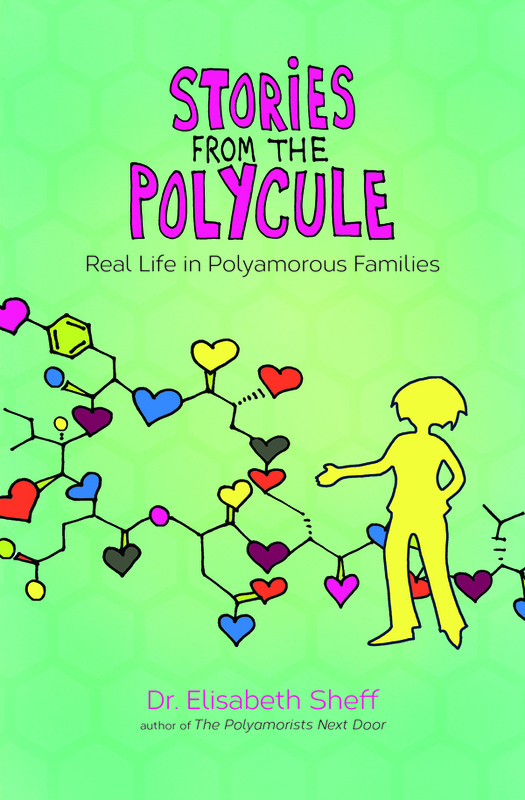 Valerie Rubinsky, a doctoral student at Ohio University in the Communication Studies department, is doing her doctoral research on communication and identity in polyamorous relationships. If you would consider taking her survey, please check out the information below. 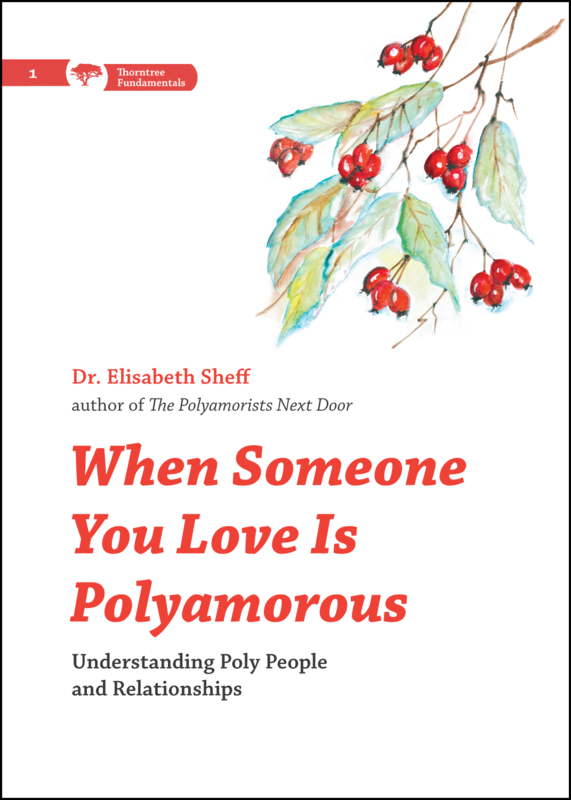 • Either identify as polyamorous and/or have at least one partner who identifies as polyamorous. 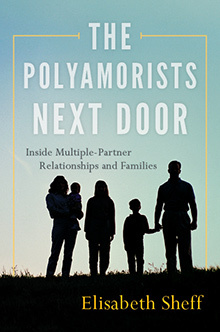 • Are in at least one intimate (sexual and/or romantic) relationship at time of participation. • Participants must also be at least 18 years old, there is no maximum age for participation. • The survey should take less than an hour to complete and involves both closed and open-ended questions. • The survey is anonymous, but the last page offers an opportunity to participate in follow-up research. This is optional and if you provide your contact information, it will be kept confidential. • I appreciate you sharing this survey with anyone else you know who meets the call. Valerie Rubinsky is a doctoral student at Ohio University in the Communication Studies department, where she studies interpersonal and intergroup communication, with a research focus on memorable messages about sexual behavior and identity, LGBTQ+ intimate partner communication, and family communication.